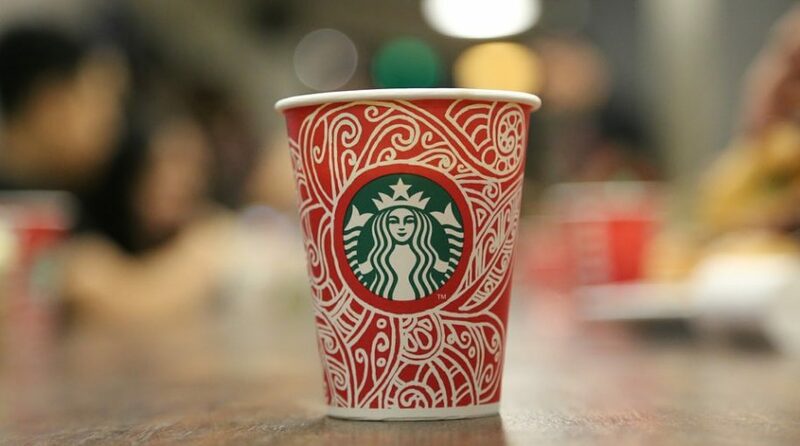 Starbucks cravings could be appeased with Bitcoin soon, as the coffeehouse giant is partnering with one of the world’s largest exchanges, the Intercontinental Exchange Inc (ICE), which recently created a startup called Bakkt that aims to integrate digital currencies into global commerce. Bitcoin is still struggling to gain worldwide acceptance as a form of currency accepted by businesses for commercial transactions, as news regarding cryptocurrency exchange hackings and other security issues have largely parried any efforts to bring Bitcoin, or any digital currency for that matter, to mainstream acceptance. ICE hopes to change that perception with the introduction of a one-day futures contract in November that differentiates itself from derivatives offered by U.S. competitors CME Group Inc. and Cboe Global Markets Inc. because it’s physically delivered. Contract owners will receive Bitcoin upon expiration rather than cash. This aspect of physical delivery is vital in finance where Bitcoin can help gain more acceptance by financal institutions who are wary of the unregulated markets where Bitcoin currently trades. ICE adds a layer of authenticity because it is heavily regulated.